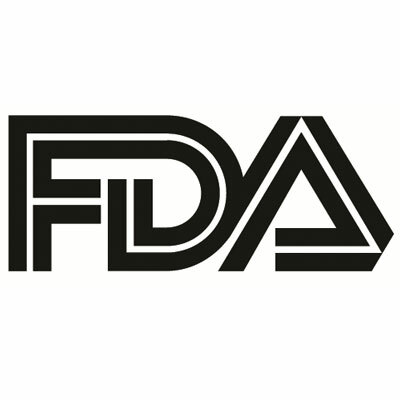 The US Food and Drug Administration (FDA) has issued a Complete Response Letter (CRL) in response to the New Drug Application (NDA) from Evoke Pharma Inc. for Gimoti, a metoclopramide nasal spray, for the relief of symptoms associated with acute and recurrent diabetic gastroparesis. The CRL states that the FDA has determined it could not approve the NDA in its present form and provided recommendations to address the two remaining approvability issues in an NDA resubmission. The FDA did not request any new clinical data or raise safety concerns and the issues cited relate to clinical pharmacology and product/device quality. The clinical pharmacology issue was specific to a low Cmax in subjects representing less than 5% of the total administered doses in the pivotal pharmokinetic study (PK) and the FDA stated the overall lower mean Cmax was driven by data from these subjects. Without those doses, the Evoke Pharma’s analysis shows the data met bioequivalence criteria. The FDA recommended a root cause analysis to determine the origin pf the PK variability and mitigation strategies to address the issues. The FDA also requested data from previously planned registration batches of commercial product to provide additional support for the proposed acceptance criteria for droplet size distribution after actuation of the sprayer device. “We believe that the issues cited in the CRL, which were related to concerns over reproducible dose delivery, can be addressed. We look forward to meeting with FDA to gain a full understanding of the Agency’s requirements for approval and remain committed to bringing our novel nasal formulation of metoclopramide to patients,” said Dave Gonyer, president and chief executive officer of Evoke Pharma. Diabetic gastroparesis is a gastrointestinal disorder and the gastric delay caused by it can compromise absorption of orally administered medications. While metoclopramide is available in oral and injectable formulations and is the only drug currently approved to treat gastroparesis in the US. According to Evoke Pharma, if approved, Gimoti would be the first non-oral drug treatment for symptoms associated with acute and recurrent diabetic gastroparesis in adult women.